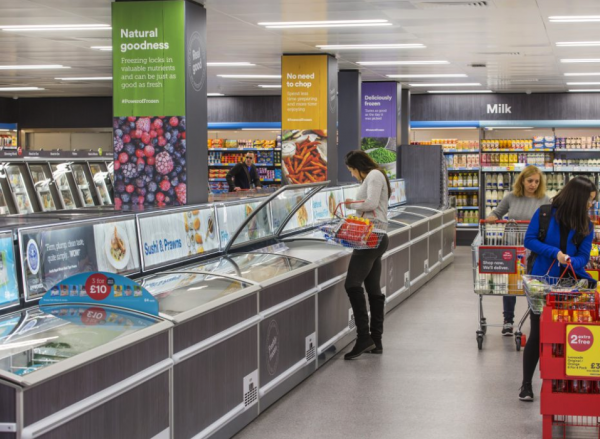 A British supermarket is the world’s first major retailer to vow to get rid of plastic packaging for all its own-brand products. 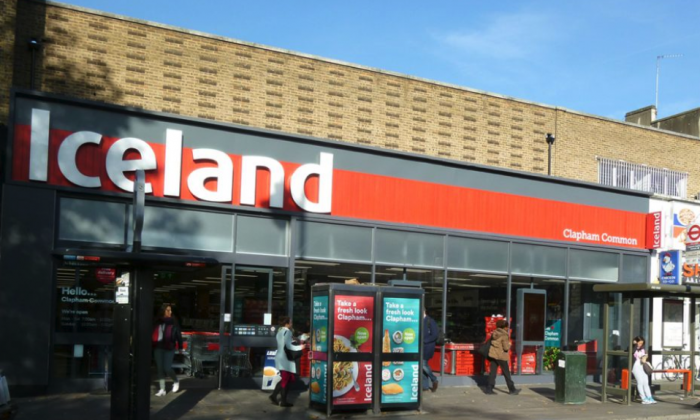 Food retailing chain Iceland, which specializes in frozen products, said in a statement it would eliminate plastic within five years, to help end the “scourge” of plastic pollution. Instead, Iceland says it will move to recyclable packaging made of paper and pulp trays, as well as paper bags. The retailer conducted a survey showing that 80 percent of 5,000 people polled said they would support the move to go plastic-free. “The world has woken up to the scourge of plastics,” said Iceland managing director Richard Walker. The poll apparently reveals a link between an environmentally-friendly stance by retailers and a high likelihood of respondents encouraging friends and family to use their services of these businesses. “As a result of a supermarket’s plastic-free stance, 91% would be more likely to encourage friends and family to shop there,” the findings state. The survey also purports to show significant support for calls for other supermarkets to take similar actions. “The onus is on retailers, as leading contributors to plastic packaging pollution and waste, to take a stand and deliver meaningful change. Other supermarkets, and the retail industry as a whole, should follow suit and offer similar commitments during 2018,” Walker said. 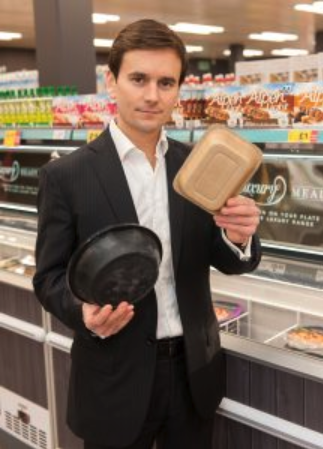 “Plastic-free aisles in supermarkets aren’t a bad idea, but they’re not enough. Nor is recycling, which is really just recycling the problem. […] Only reducing the amount of plastic we produce and use will do that,” Walker posted on the store’s website. According to the BBC, UK Prime Minister Theresa May has called plastic waste “one of the great environmental scourges of our time” and intends to ban all avoidable plastic waste in the UK by 2042. She has specifically asked food retailers to introduce “plastic-free” aisles and surcharges on single-use plastic items such as food containers to reduce plastic waste. According to BBC, in 1999 Iceland was the first UK supermarket to remove artificial flavors and colors from its own label products, and has been a champion of banning genetically modified ingredients. Prior to that, Iceland removed GM ingredients from its own-branded food in May 1998. The retailer has 900 stores in the UK.